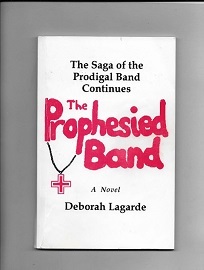 The Prodigal Band FREE PDF Download link HERE! UPDATE 2: The completely updated version with completely fictional brands and all names of living celebrities removed (a few dead famous names were retained for fictional purposes, however) so as to “disclaimer” “liability.” Because many celebrities in particular are so easily “offended” these days, I figure I should accommodate them, because, after all, this book does have satirical overtones. THIS IS A WORK OF FICTION! 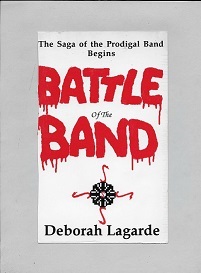 ALL OF MY THREE PRODIGAL BAND TRILOGY NOVELS ARE SOLELY FICTION!!! If you are under the age of 21 and want to download the FREE PDF e-book The Prodigal Band, PLEASE READ THE LEGAL NOTICE BELOW FIRST!